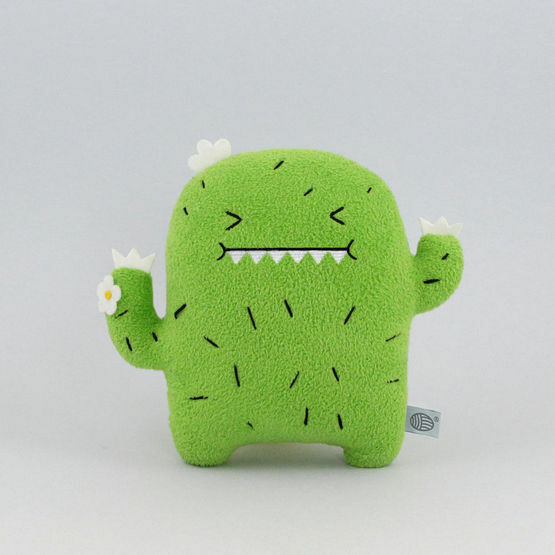 Bold, fun and oh so cute, Noodoll Studio are creators of some of the most unique and cuddly monsters and stationery that can be loved by both little and big kids! Their idea is pretty simple, they create whimsical happy monsters that make some of the most loyal friends, it's their fun designs that make them a step ahead of their competition. The Noodoll's are part of an imaginary story where everything and everyone is made from noodles, Noodoll the famous celebrity has lots of monster pals who live in the nearby town called Rice Town, these mischievous creatures are otherwise known as little Ricemonsters. There's no denying that from this imaginary story they have slotted into the real world pretty well, they're an endearing gang of plushies that are cheerful, wonderful, unique and will help to bring a little bit of happiness to any home. Noodoll was created by designer and Author YiYing Wang (王怡穎). 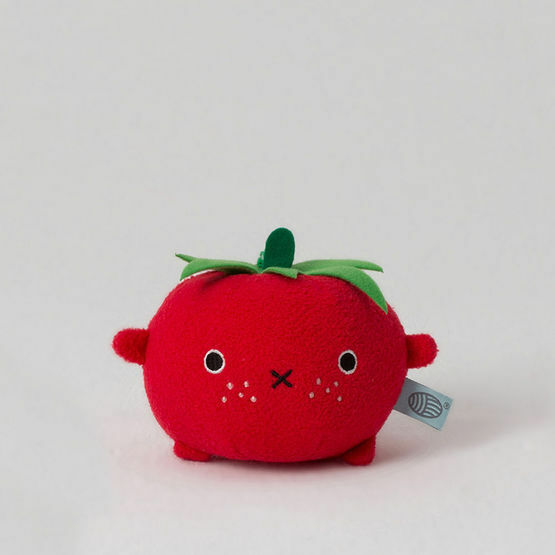 The mischievous story of the Noodoll's and Ricemonsters jumped out from YiYang's imagination, with a full range of plush toys and stationery that launched in 2010. Ricemon and Riceroar were the very first plush toys of the collection, that are still very much some of the favourite Ricemonsters! The Ricemonster family grows year on year, with new and bolder designs, whilst ensuring that each monster is lovingly created, with honest quality products that make them perfect for young children. Noodoll's friendly, playful nature and positive attitude reflect the values of their brand and products. We'd be here all day if we introduced you to every little monster, so here are some of Birdkids favourites that are sure to raise a smile on anyone's face! Riceouch - Don't be scared of little Riceouchs little spikes, we promise that he is super friendly! He loves hanging out with his pals in Rice Town, in fact his best friend is Riceananas. His pea green body and sweet little facial features makes him the sweetest little monster. He's such a fab present for anyone with a love of cacti, he can be displayed, cuddled and played with to your hearts content! 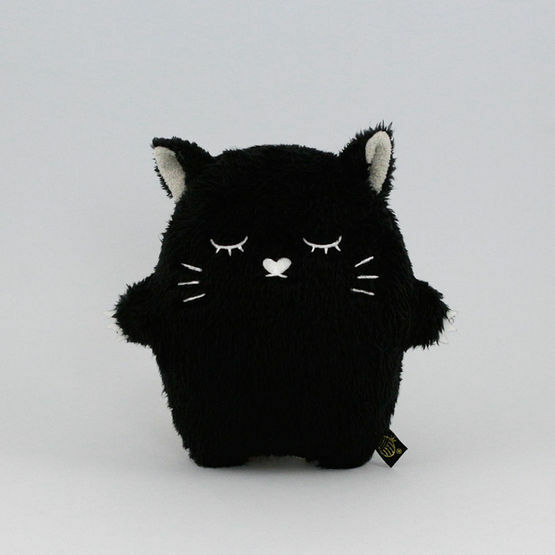 Ricemomo - Many a dreamy night will be spent with little Ricemomo. This black cat would fit in well to a lovely cosy home, it loves nothing more than curling up with a human and having a little sweet slumber. It's the perfect colour and size to be hugged by a newborn, with soft fur for little hands to stroke. Ricemomo is available in a champagne colour too. 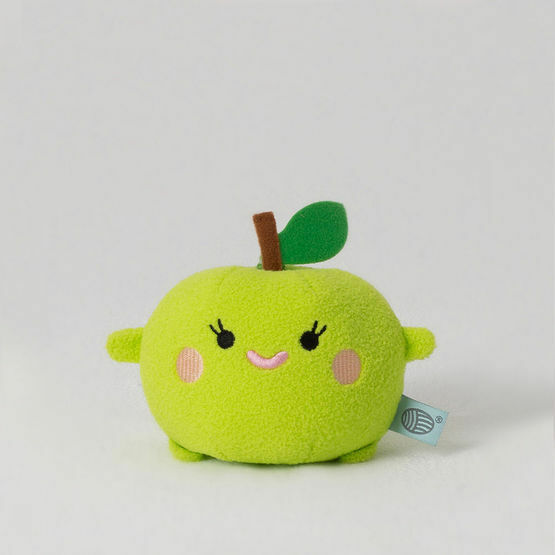 Riceapple - Riceapple takes looking for the perfect granny smith apple to a whole new level! 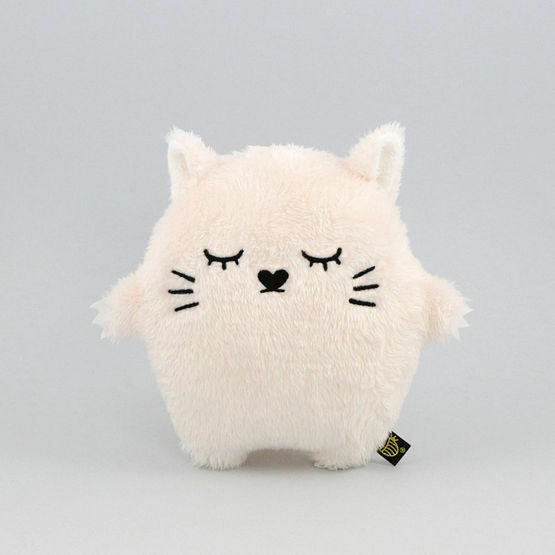 This fresh and fruity plush toy is one of the cheekiest from the pack, cute rosy cheeks and delicate fluttery eyelashes to match. This little guy is so perfect for squishing cuddling and snuggling - it's the perfect round size for little hands to grip! There's no denying that Noodoll's are endearing, friendly, bold and super cute, you can also take them wherever you go thanks to their fun range of stationery, starring the very famous Ricemonsters! 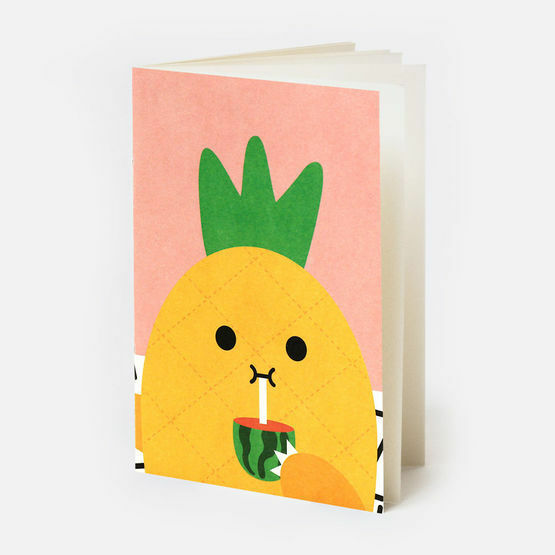 The Noodoll Pocket Notebook Riceananas will inject some fruity fun into your school bag or desk, it's bright, colourful and pictures Riceananas sipping from a watermelon drink. It's the perfect notebook for note taking, making lists and general doodles. We promise you'll get the Noodoll bug and want to collect them all when you receive your first one, whether it's their cute faces or endearing features that win you over, everyone needs a little bit of imagination and Noodoll in their life! Look out for our future brand spotlights on our Facebook page, Instagram or by following us at @bird_kids.